This Deep Dive walks you through the stages of discovery for Angular, from installation to source code through architecture and components and more. 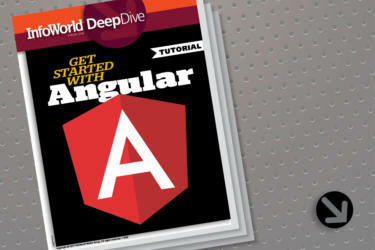 Get your own Angular app up and running in short time—it's all in the Deep Dive. Download it today.